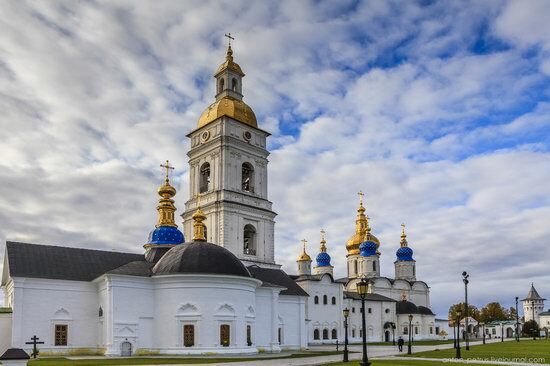 Tobolsk, the center of the development of Siberia founded in 1587, is a city with a population of about 100 thousand people located in the north of the Tyumen region, at the confluence of the Tobol and Irtysh rivers. 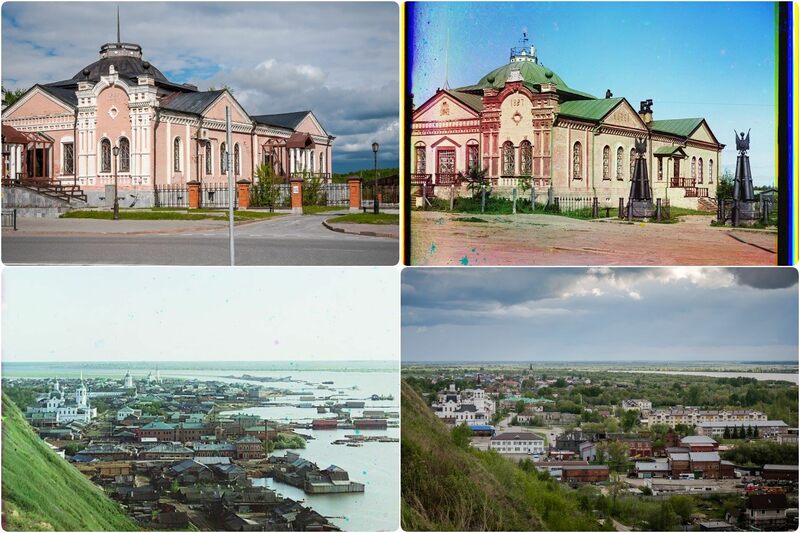 In the past, it was the capital of the Siberian province – one of the largest in the Russian Empire. Today, Tobolsk is one of the most important centers of educational tourism in Siberia and a major industrial center of Russia in the field of gas chemistry. Photos by: Slava Stepanov. Yamal is a peninsula located in the north of Western Siberia, on the territory of the Yamal-Nenets Autonomous District. The landscapes of the peninsula are represented mainly by tundra with numerous lakes. The peninsula is poorly developed by people. Nenets, the indigenous inhabitants of Yamal, are engaged in such traditional activities as large-scale reindeer herding, fishing, hunting. Yamal on Google Maps. Photos by: Andrei Kireev. Polar lights and a typical Nenets raw-hide tent. Air temperature – minus 30 degrees Celsius. 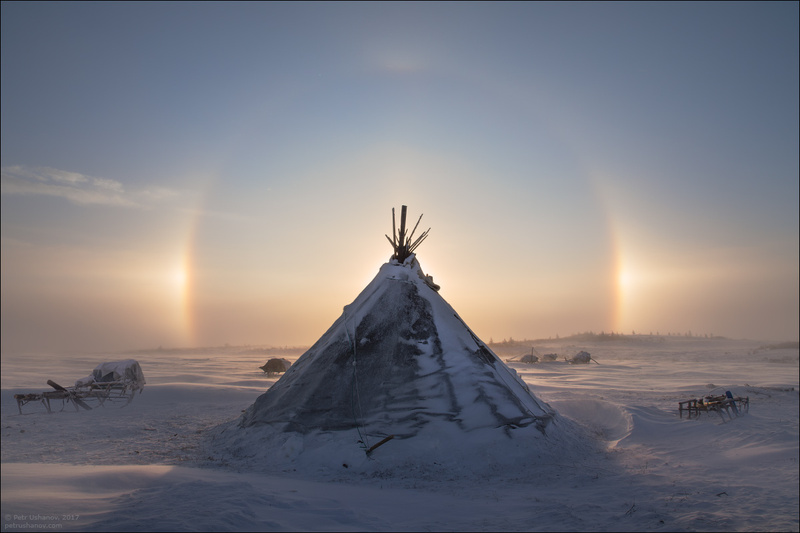 Of the indigenous peoples of the Russian North, the Nenets are the most numerous. 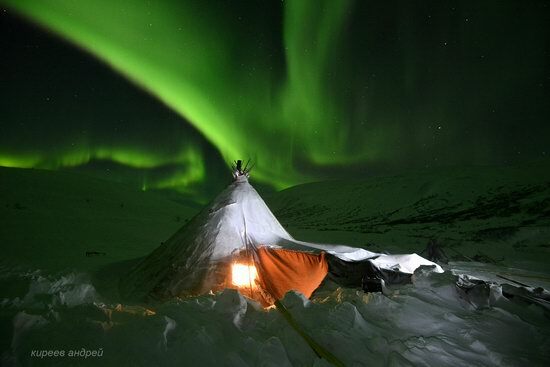 According to the 2010 census, the total number of the Nenets people living in Russia was 44,640, of which 29,772 were living in the Yamalo-Nenets Autonomous District, part of the Tyumen region. Let’s look at some scenes from their life in winter, when the temperature ranges from minus 20 to minus 40 degrees Celsius. Photos by: Petr Ushanov. 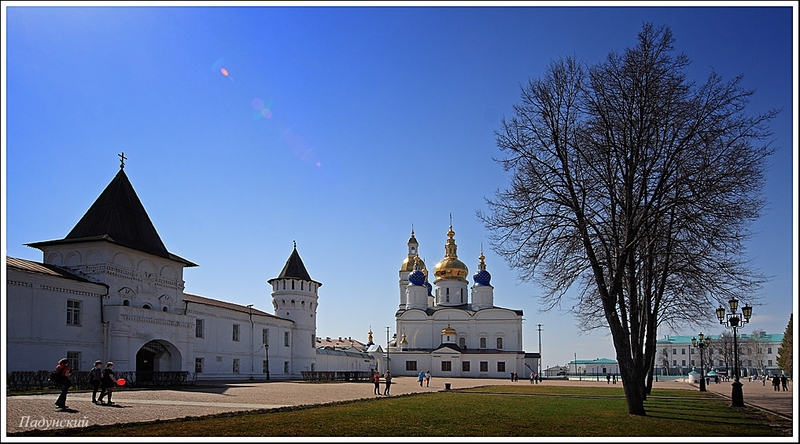 Tobolsk city, located about 250 km from Tyumen city of Russia, had the status of the capital of Siberia in the 16-19th centuries. 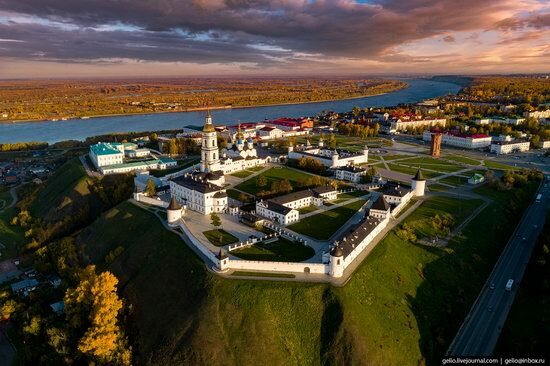 Today the city is known for its unique and the only in Siberia stone Kremlin. 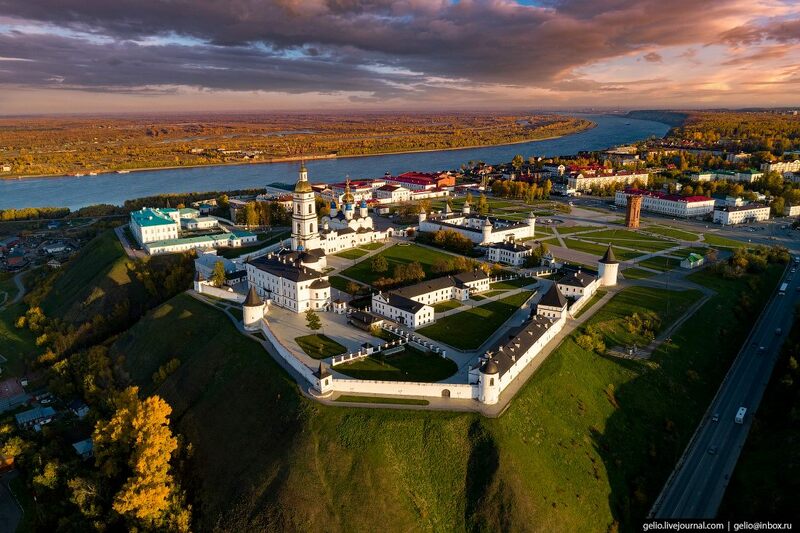 Here are several photos of the Kremlin captured by padunskiy (all the photos are clickable).